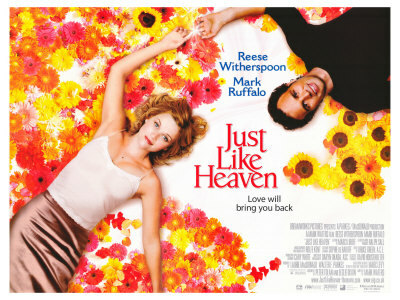 Just Like Heaven begins by following the life of Elizabeth Masterson (Reese Witherspoon), a workaholic staff doctor in a San Francisco hospital. Driven to achieve, Masterson excels in her career, but only at the expense of her personal life. Taking on extra shifts in an effort to get promoted, she continually misses lunch and dinner appointments with her sister Abby (Dina Spybey). On the night she gets her long-awaited promotion, Elizabeth is en route to her sister’s house for a dinner party when her car is smashed head-on by a tractor trailer. Meanwhile, David Abbott (Mark Ruffalo) moves into a new apartment in the aftermath of his wife’s tragic death. Although his best friend Jack (Donal Logue) tells him it’s time to move on, David can’t seem to get over her passing. Late one night as he guzzles beer on the couch, he’s confronted by Elizabeth who is angry to see him camping out in her apartment. Mark insists that the apartment is his, and the two soon discover that Elizabeth is a ghost. As their confrontational relationship grows into friendship, Mark and Elizabeth work together to find out what really happened to her. The result is a series of often hilarious mishaps such as when Mark reluctantly saves a dying man’s life using Elizabeth’s vast medical knowledge. 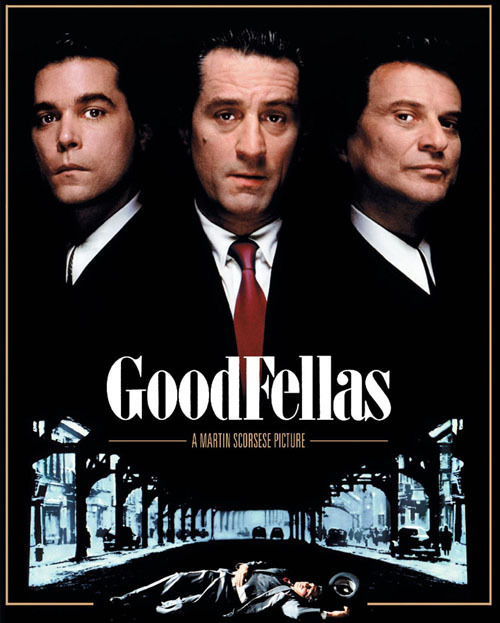 Meanwhile, Henry’s best friends (he and Karen only associate with those connected to the mob) in crime are Jimmy Conway (Robert De Niro) and Tommy DeVito (Joe Pesci) – two fellow wiseguys with their sights set on bigger and better jobs. When Henry, Jimmy, and Tommy pull together a team that executes the biggest heist in years, their reputations rise fast within the mob hierarchy. But things begin to fall apart when the incompetent and undisciplined men with whom they worked start flaunting cash from the robbery. The three friends are forced to kill off several members of the team in order to avoid raising the suspicions of the police. 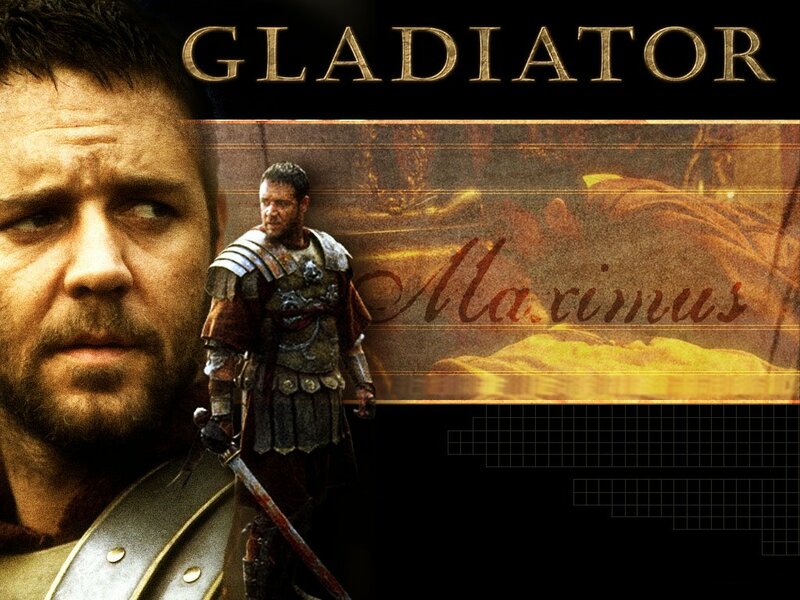 Winner of five Academy Awards including Best Picture, and nominated for an additional seven, Gladiator is one of the best produced and directed films of its time. Reminiscent of Mel Gibson’s Braveheart, it creates a world so seemingly realistic, you find yourself drawn backward in time to the glory days of Rome. The musical score, colorful costumes, and intricate sets combine to create the illusion that one is actually witnessing the trials and travails of human existence in early millennial Rome. The film opens with a sobering display of ancient warfare’s equivalent of “shock and awe” as the Roman legions advance on a band of rebels resisting the empire from the outskirts of Gaul. From the moment the legion commanders signal attack, the fury of hell is unleashed as flaming arrows and iron bars batter a unified front of rebel fighters. The scene is more comparable to Desert Storm than an ancient battlefield, and it visually illustrates the overwhelming power once embodied in the Roman legions. Crowe is cast well in the roll of the classic hero, but it’s the supporting cast which puts Gladiator in another dimension of cinematic excellence. Joaquin Phoenix dominates the screen with his impassioned portrayal of the darkly ambitious Commodus, providing film lovers with an early glimpse of his now apparent acting genius. Richard Harris is his usual charismatic onscreen presence, while Connie Nielsen, Oliver Reed, and Derek Jacobi lend excellent complimentary support to the role of Maximus as their characters unveil the driving life force and internal motivations of the larger than life Roman hero. To this end, the strength of the cast creates a synergy reflected in the overall quality of this memorable film.